Flexibility of Fleet We are proud to own an executive fleet of high class Mercedes vehicles to cater for most size of party. We are also pleased to work with select partners with whom we can offer a further range of MPV’s, Executive Saloons and High spec coaches. Events and Hospitality – Arrive in style Comfort, appearance and exceptional service are important, let us transport you in style to your event, meeting or venue. We offer executive chauffeurs to ease your daily journey and whisk you to your destination in a comfortable 1st class vehicle. Your chauffeur will be waiting with a name board looking for you, so your not left there waiting for a car to turn up. 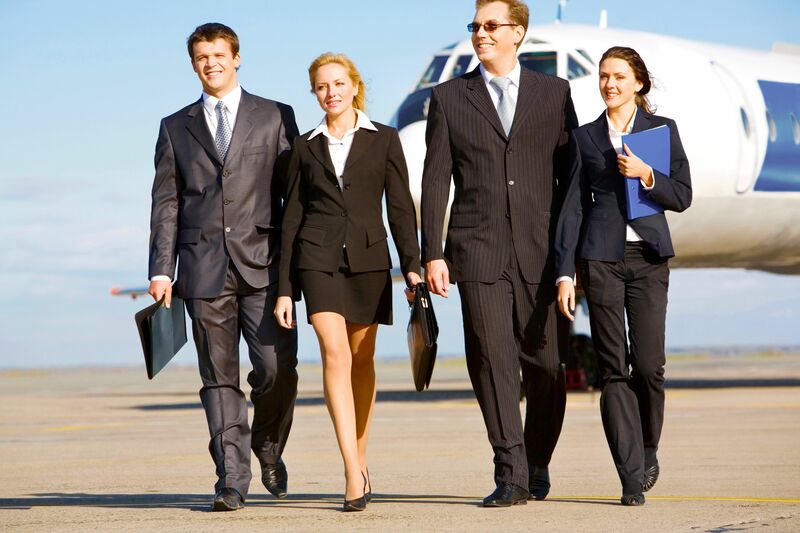 We are able to accommodate most customer requirements for executive transport.